Head Chef Jonathan Clarke changes the menu weekly at this restaurant in the small village of Parkgate between Antrim and Ballyclare. He took over the reins with his partner Chloe in July 2017. His style of food is casual but he is a master of flavour. Mondays and Tuesdays it is open for hearty breakfasts and brunch. Wednesday to Saturday there is breakfast, lunch and dinner and Sundays are for traditional roast dinners. Jonny is also a big fan of healthy eating nights so you don’t have to feel like you’ve blown your weekly calorie count when you eat out. That doesn’t mean the food is bland. Far from it. Think Lean Chicken in a Low Fat Caesar dressing and Little Gem lettuce, Cured Salmon, Pink Fir Apple Potato, Fennel, Dill and Apple and Vegetable Quinoa followed by Baked Apples with Cinnamon, Maple Toasted Oats and Low Fat Crème Anglaise. Every Taste of Ulster member needs to buy local where possible. 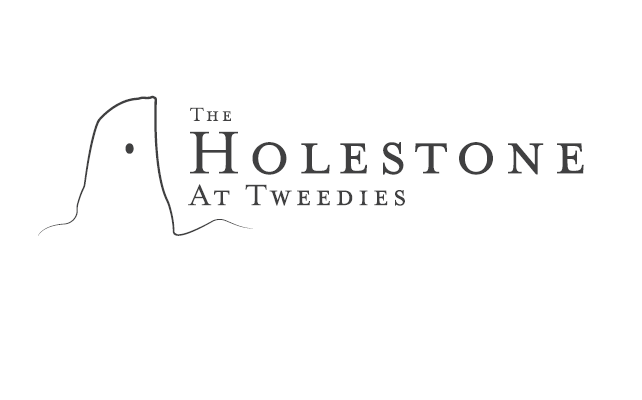 At the Holestone, they get their meat from the local butchers in Parkgate, Keenan’s Seafood supply the fish and shellfish, the vegetables and dairy produce are from North Down and Ballymackenny Farm. They make their own bread in-house, grow lots of herbs on site and can often be found foraging on days off. Our kind of people! Watch out for the Great British Menu Tasting Nights with fellow chef, Eddie Attwell.